Muzikkon have a beautiful array of hand crafted music stands for a multitude of instruments including Violin & Viola Music Stands, Orchestral Music Stands, Choral Music Stands, Traditional Music stands & Harp Music Stands. These stands are a fantastic stage addition for any professional performer. You'll find here a list of all our Music Stands for any use. Please click on the image to proceed to the item or contact us for requests. 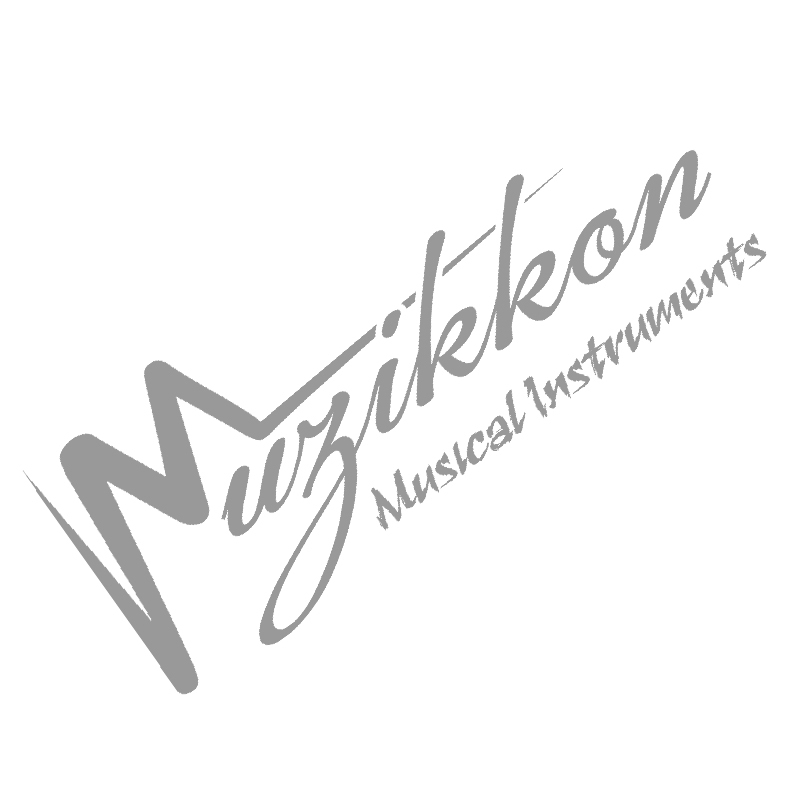 If you are looking for best quality Irish Music Stands, you will find them at Muzikkon. We have handmade perfect Music Stands for Sale for all our instruments. These music stands are made from high quality sturdy materials that also last a long time supporting your instruments perfectly in the required position. Get metallic or wooden Music Stands for Sale at affordable prices. We have a large variety of Music Stands for Sale, you will definitely find some that will suit your preferences. Where our Adjustable Music Stand or Orchestra Music stand that are made from hybrid materials are great cheap options, the Muzikkon Single Tray Rosewood Music Stand is a choice of professionals making the entire stage look great. The natural and beautiful Rosewood materials used in this artistic Irish Music Stand will fulfill all your requirements most efficiently. Muzikkon has a Dublin based store where you can visit anytime and see your perfect Irish Music Stands for Sales yourself before buying them. You will no complaints with the attention to detail our stands have and will want to add them to your collection instantly. Our stands are also Ireland, UK or Europe shipping ready as soon as we receive your order and will arrive in their full glory looking and feeling just great at all times. You will never find any damaged pieces or sub-quality materials used with Muzikkon special Music Stands for Sale at all.